Krypton is coming to television! 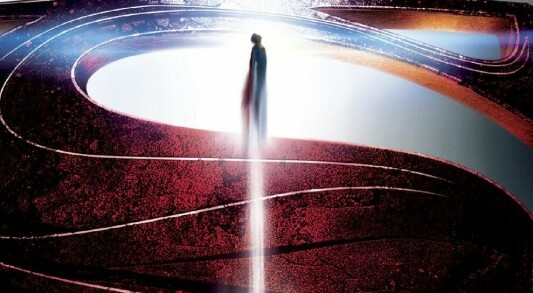 The SyFy Channel announced today that production is a go for the prequel pilot about Superman’s home planet. Set two generations before the planet was destroyed sending a young Kal-El to Earth, this will be the story of his grandfather, who fought to save his family’s honor and Krypton, itself. Krypton will be executive produced by David S. Goyer (Man of Steel) and Damian Kindler (Sleepy Hollow), who will also serve as showrunner. The pilot will be written by Goyer and Ian Goldberg (Once Upon A Time), and directed by Colm McCarthy. No word yet on cast, but we will keep you updated. NEW YORK – May 9, 2016 – Syfy today announced it has greenlit to pilot KRYPTON, the much-anticipated Superman prequel set two generations before the destruction of the legendary Man of Steel’s home planet. KRYPTON will follow Superman’s grandfather — whose House of El was ostracized and shamed — as he fights to redeem his family’s honor and save his beloved world from chaos. Warner Horizon Television (WHTV) is one of the entertainment industry’s leading producers of scripted series for the cable and subscription/on-demand marketplace, and primetime reality series for both network and cable. A division of the Warner Bros. Television Group, WHTV was founded in 2006. Its current scripted programs are Rizzoli & Isles and Animal Kingdom for TNT, People of Earth for TBS, Pretty Little Liars and Famous in Love for Freeform, Longmire and Fuller House for Netflix, and Queen Sugar for OWN. WHTV’s unscripted series are The Voice and Little Big Shots for NBC, as well as The Bachelor franchise — which also includes The Bachelorette and Bachelor in Paradise — and 500 Questions for ABC, among others.